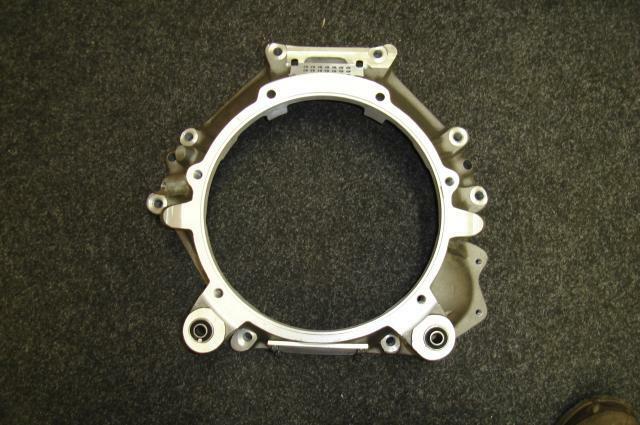 Gelscoe Motorsport’s own LSD Unit, used in all our race winning GT40s. 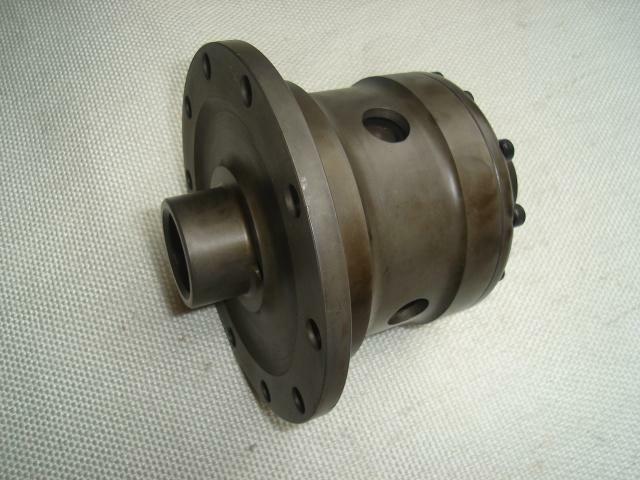 Made to take the large Diff Output Shafts. 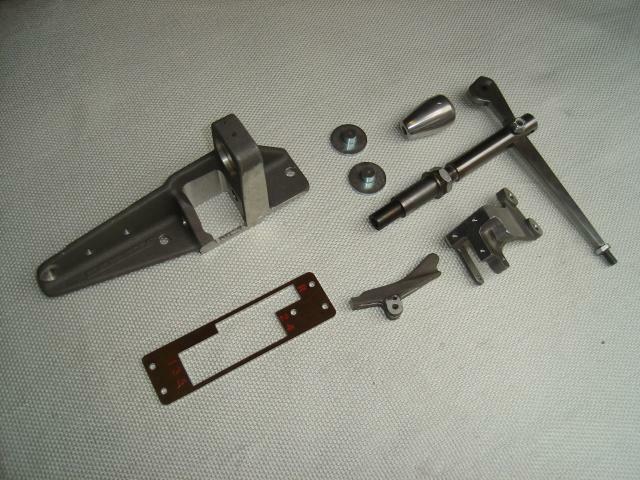 Kit includes all cast and steel parts to build up front assembly. Bolts into Chassis as original. 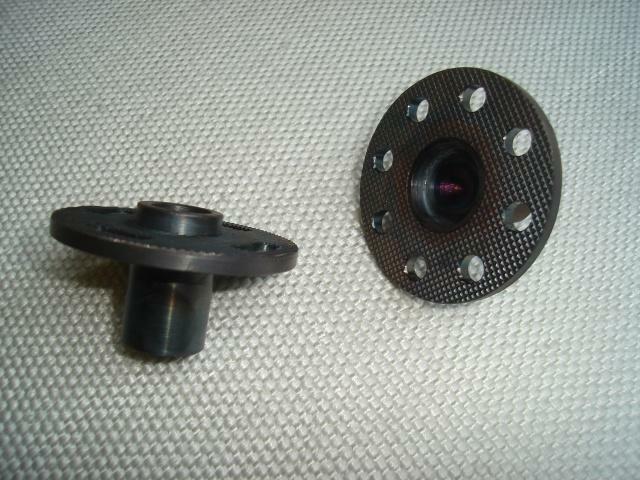 Adjuster to suit ZF Gearbox, as original. Bolts to Seatback Bulkhead and accepts Gear linkage as original. 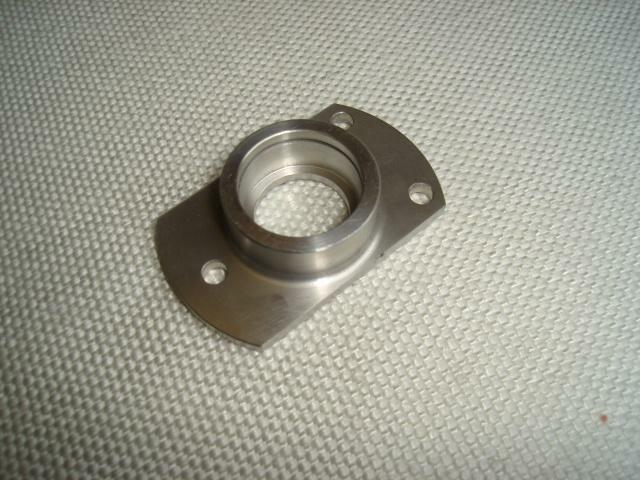 Gelscoe’s own CWP used in all our road and race Cars, sold World wide. 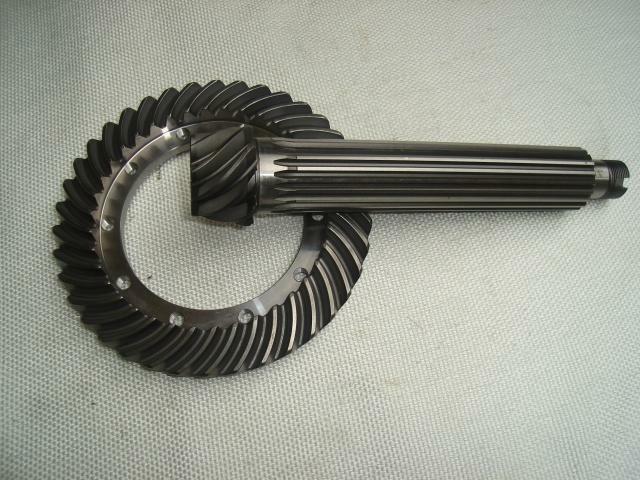 Due to the high demand we normally carry a Gearbox in stock, fitted with our Gearbox Output Shafts. 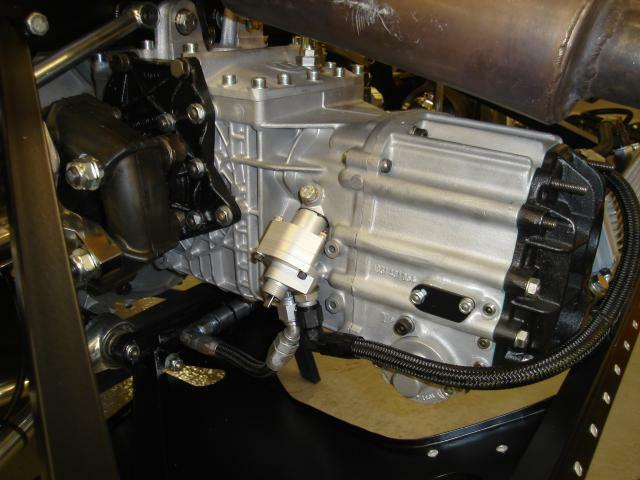 Gelscoe’s race Diff unit can be fitted on request. Cast from Aerospace Ally, will fit either four or six bolt Engines.